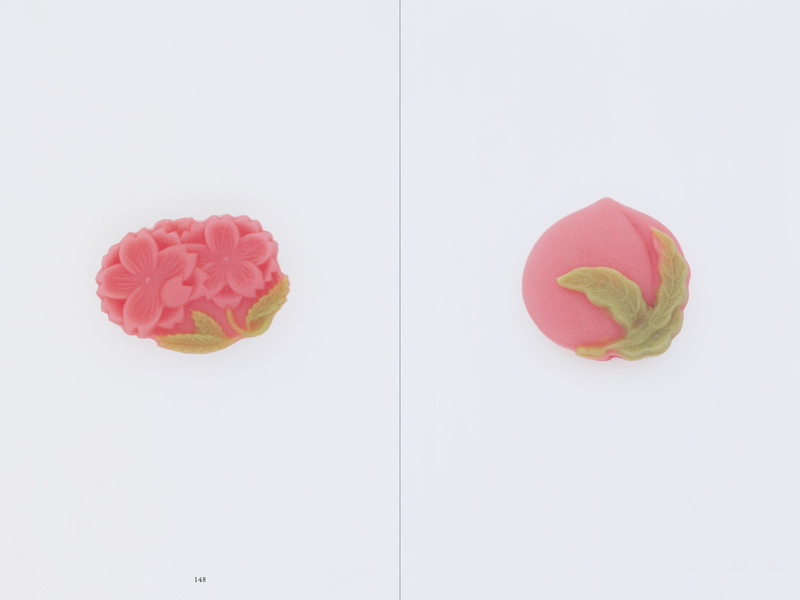 An exquisite photography art of Japanese confectionery, Wagashi. 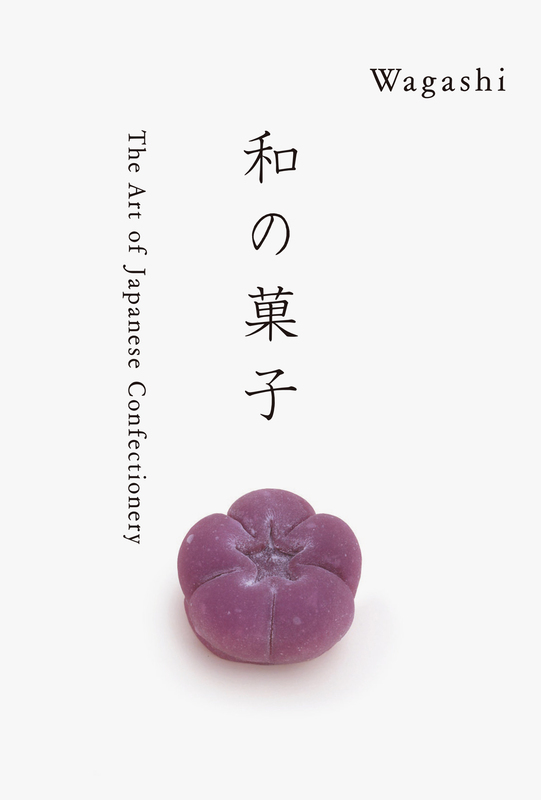 Since ancient times, Japanese Wagashi culture has captured the hearts of Japanese people. 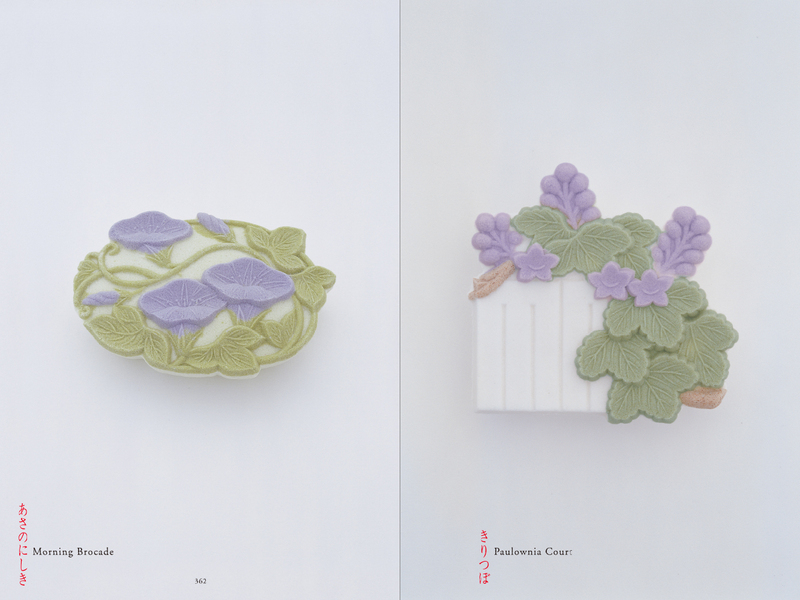 Its beauty and charm is the culmination of Japanese tradition spanning more than 500 years. 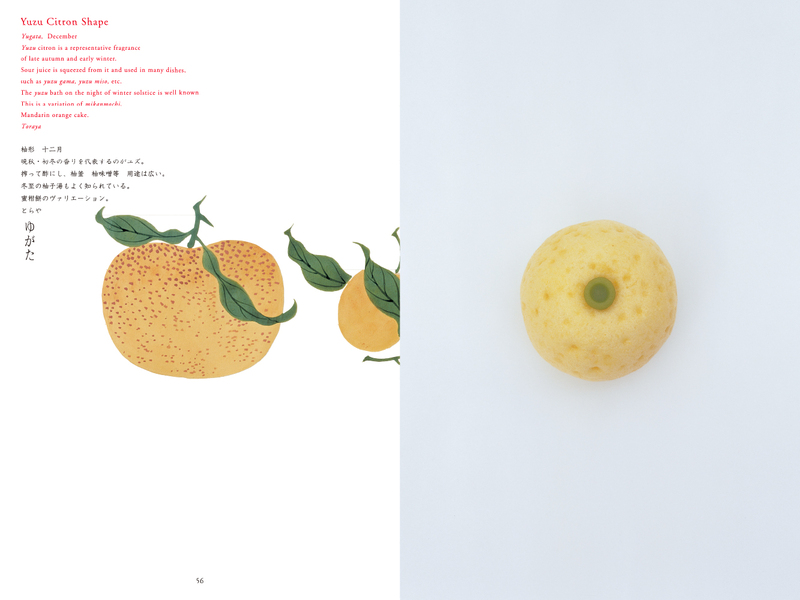 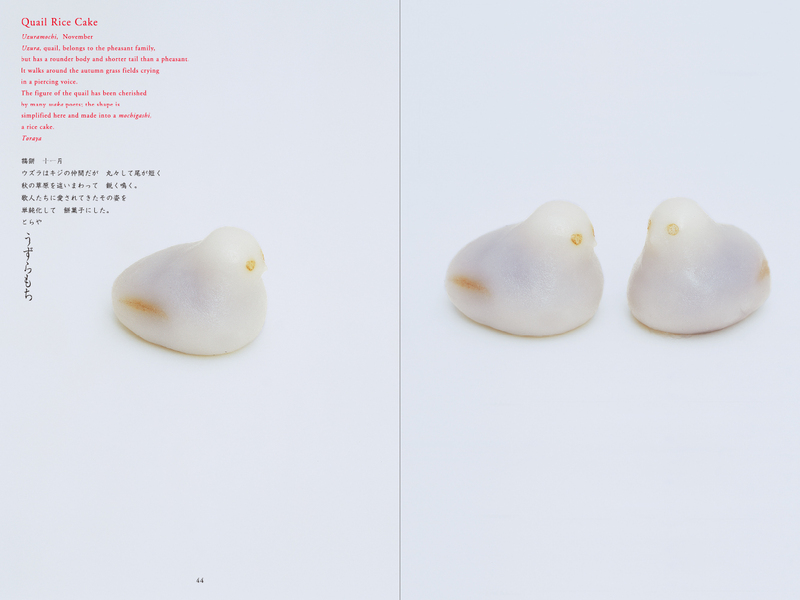 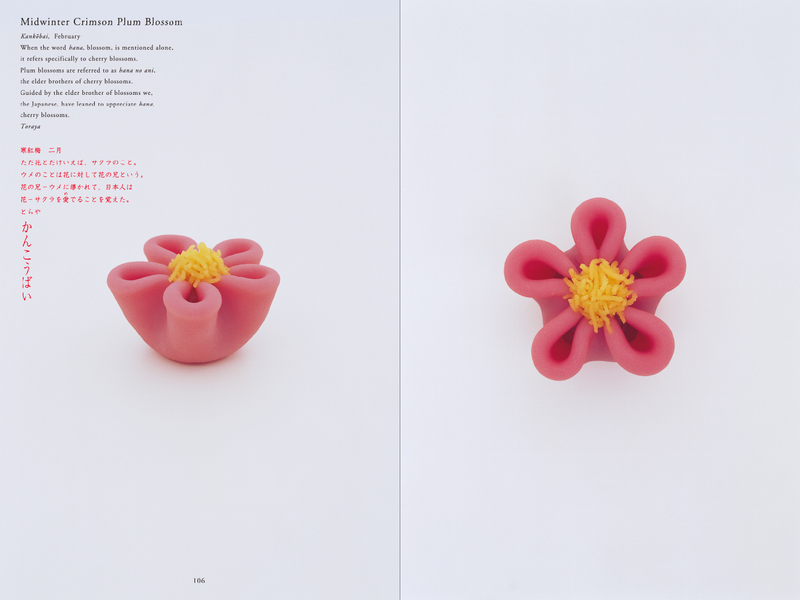 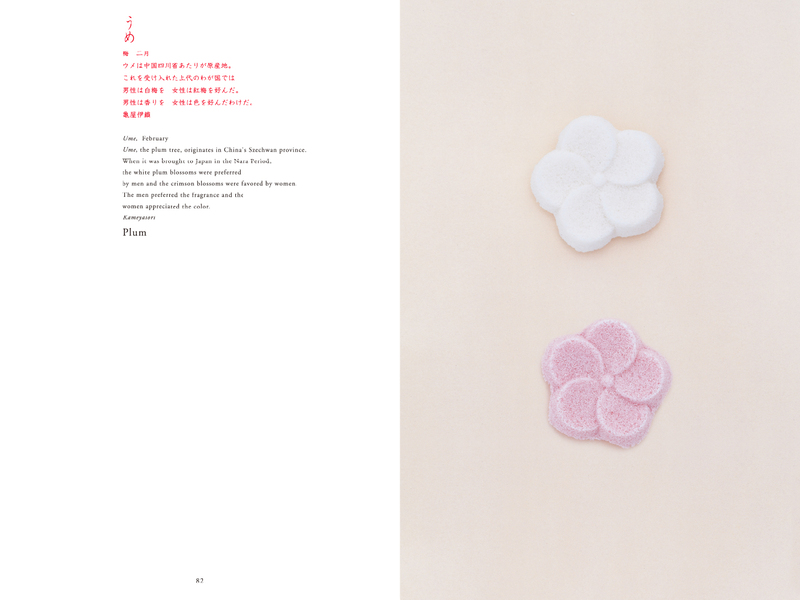 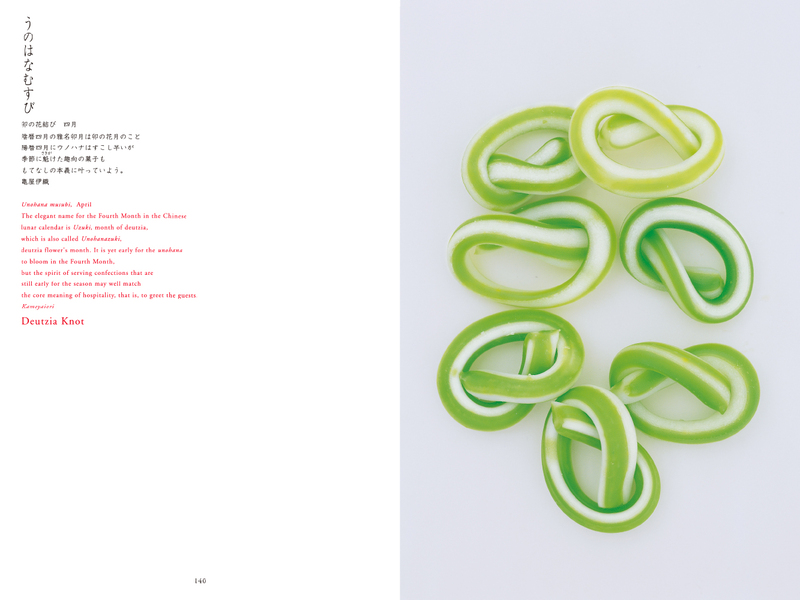 This book introduces the beauty of Wagashi, categorizing each type by month and by season, offering insights into the seasonal aspect of each creation. 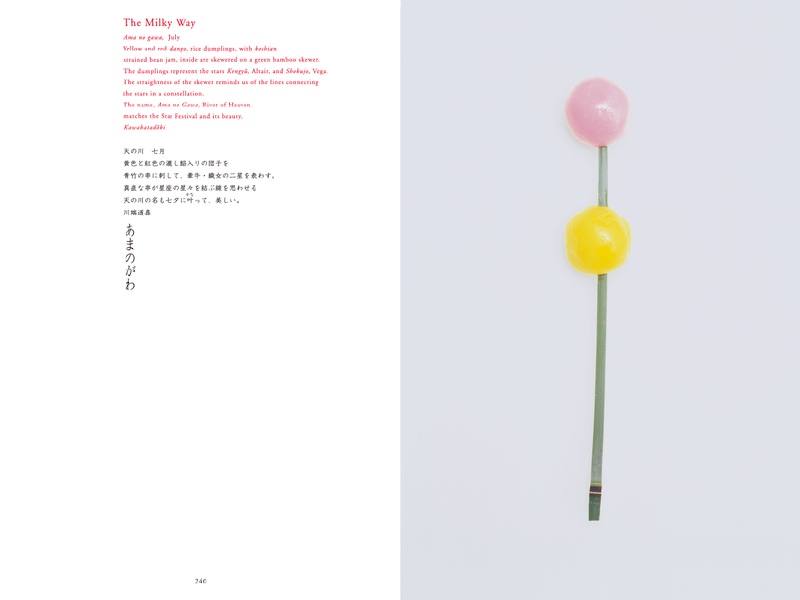 Readers will learn how each confectionery’s concept and deep meaning are closely tied to the ephemeral tastes and sights that characterize the four seasons of Japan, which have been appreciated and enjoyed by Japanese people for generations. 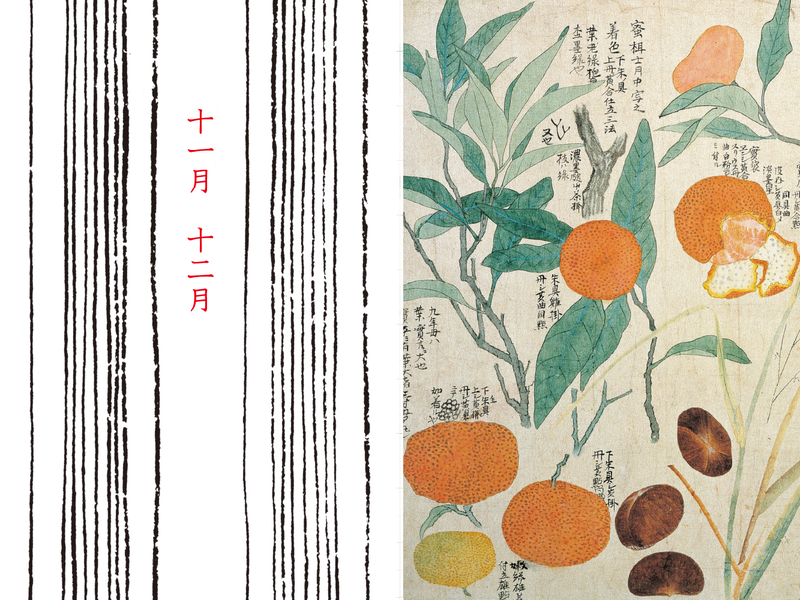 All of the confectioneries in this collection have been selected from long-stablished, famous confectionery companies such as Kawabatadouki (Kyoto), Kameya Iori (Kyoto) and Toraya (Tokyo). 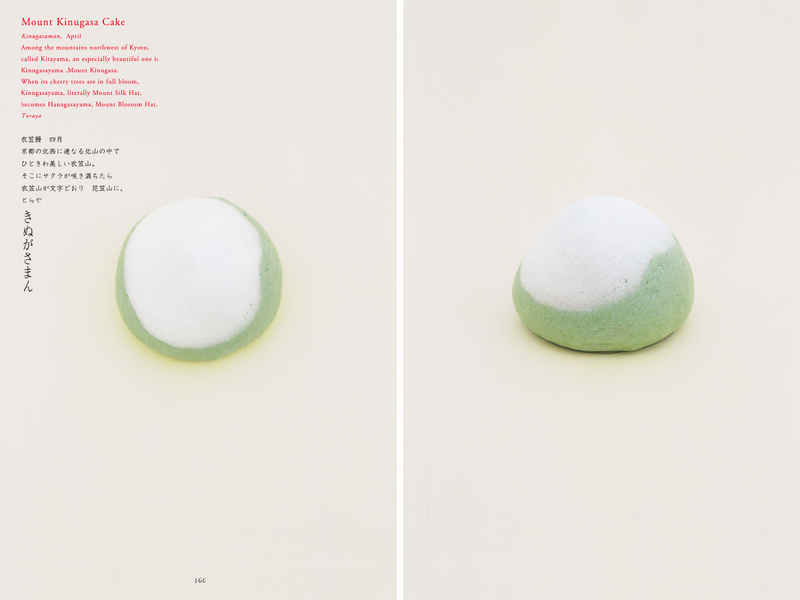 This title brings the best of Wagashi to readers who are sure to be mesmerized and delighted by the delicacy and beauty of Wagashi wherever they are in the world.